I have had the opportunity to work with clients who come from a variety of backgrounds, and I enjoy helping them to resolve disputes that have a real impact on their lives. Angela Grewal advises clients in litigation, including appeals in a variety of areas, including creditor’s rights, breach of contract, bankruptcy, foreclosure suits, insurance disputes, lender liability and personal injury defense. She represents banks and financial institutions, creditors in bankruptcy proceedings, employers in breach of contract and related causes of action and businesses in defending against personal injury claims. 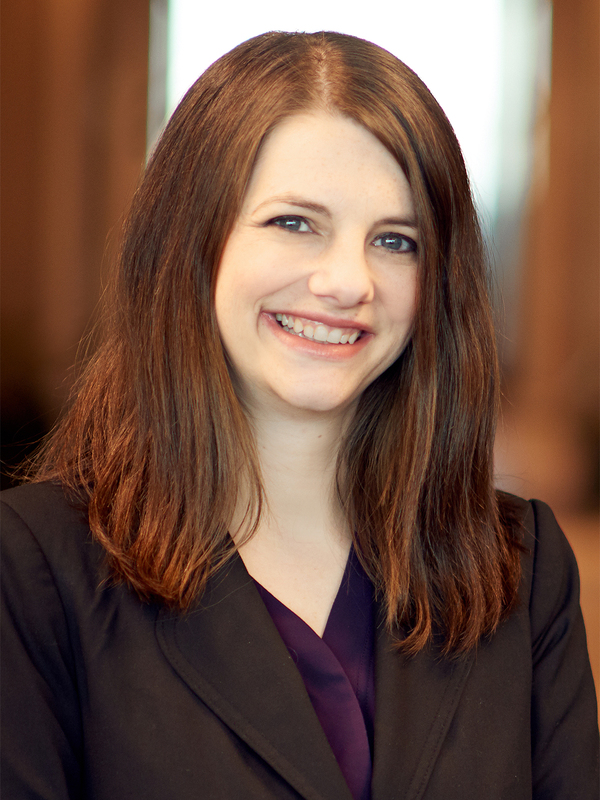 Angela served as a judicial extern for The Honorable Sandra S. Beckwith, gaining experience in habeas corpus petitions, class certification motions and prisoner rights petitions. While in law school, she served as the articles editor of the University of Cincinnati Law Review and was a member of the Student Legal Education Committee, Admissions Committee, Student Court and Tenant Information Project. Angela was elected into The Order of the Coif, a national law school honor society open to students whose academic average for all six semesters in law school ranks in the first tenth of the graduating class. Angela is a Delores Barr Weaver Fellow with the Women’s Giving Alliance of Jacksonville (“WGA”), an organization of women that pool their philanthropic giving to distribute grants to organizations affecting the lives of women and girls in Northeast Florida. She sits on the WGA’s Advocacy Committee, focusing on advocating for policies that improve the lives of women and girls in Northeast Florida. While in law school, she served as a fellow for The Ohio Innocence Project, researching and drafting motions for post-conviction relief and motions for a new trial based on newly discovered evidence or potential DNA testing on behalf of convicted felons who maintain actual innocence.